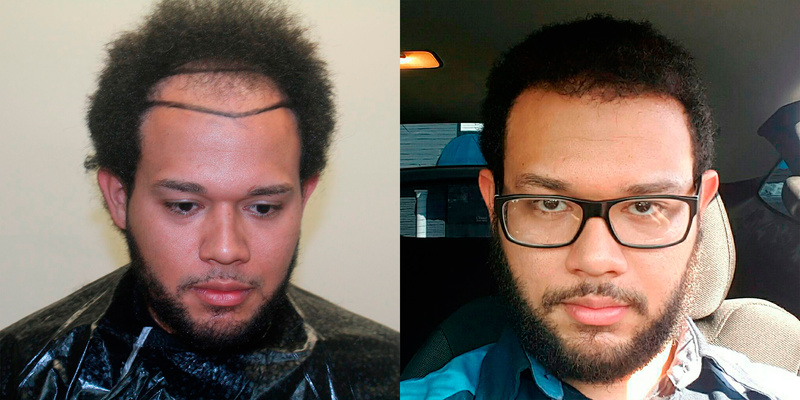 This patient was destined to be completely bald, but made the decision to change his fate. 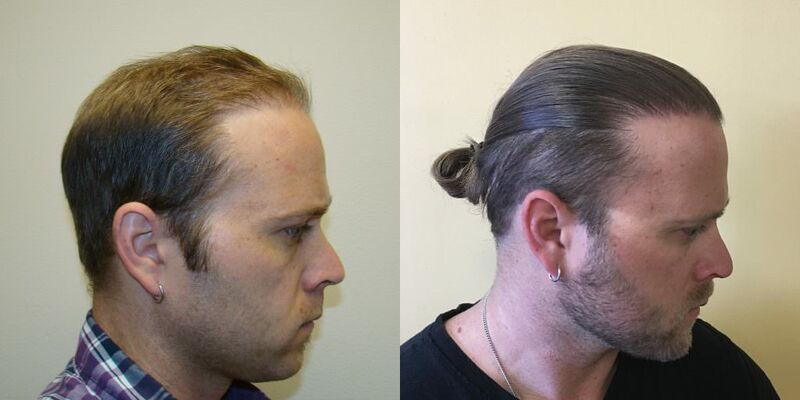 A case as successful as this is relatively unheard of. 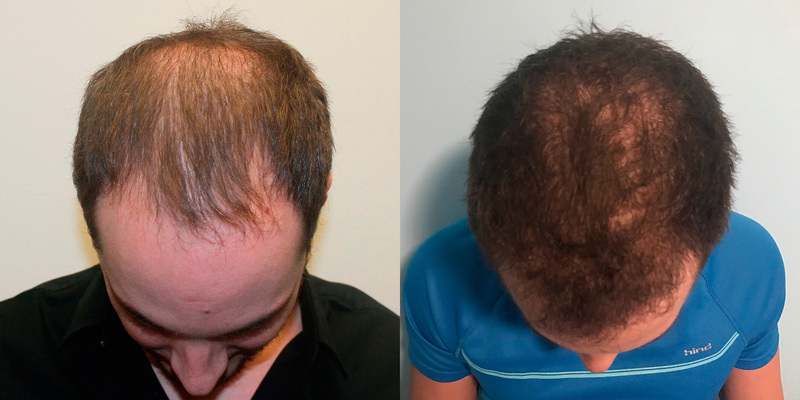 We challenge you to find another doctor that will post results like these, with hair loss as extensive as this patient's was. 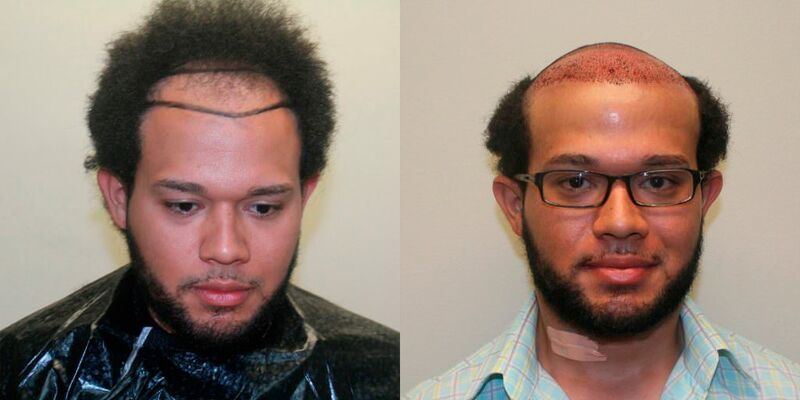 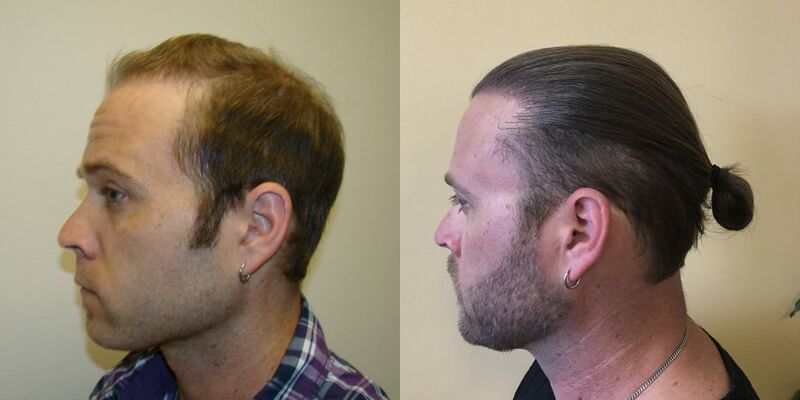 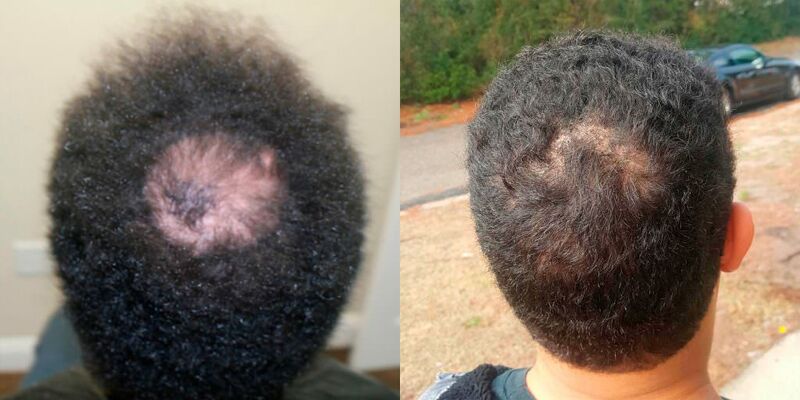 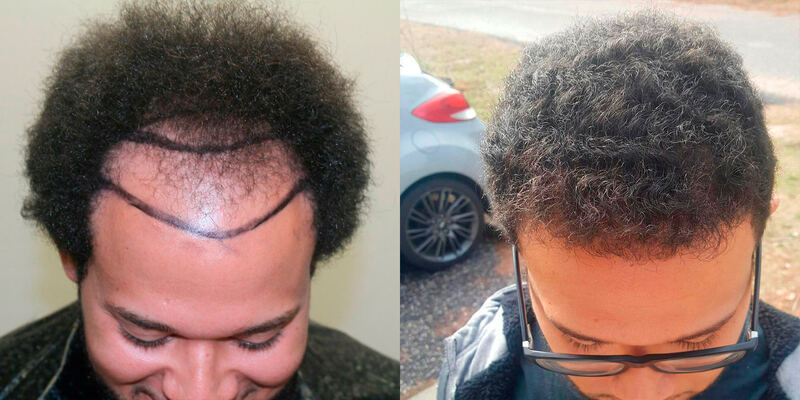 This patient had a couple of procedures with Dr. Bolton and now has incredible hair that covers his entire head. 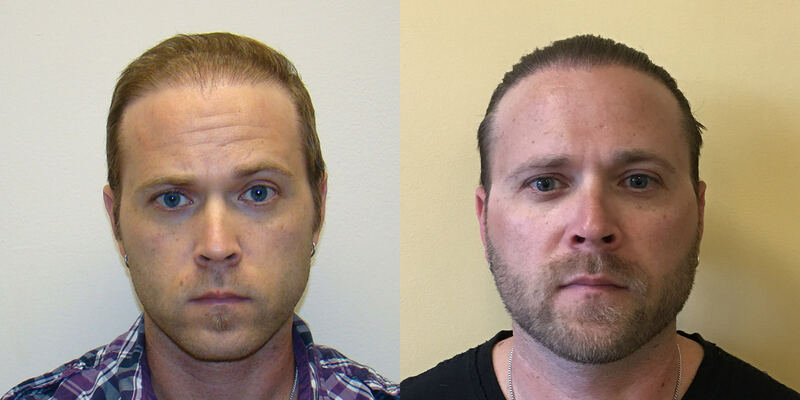 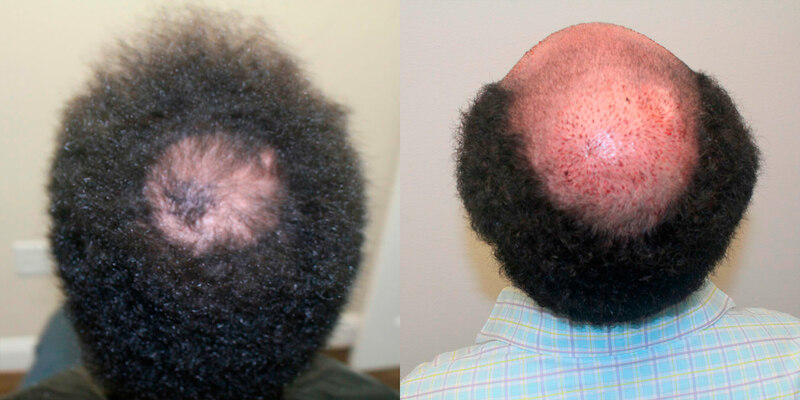 If results like this were standard in the industry, more people would pursue hair restoration. 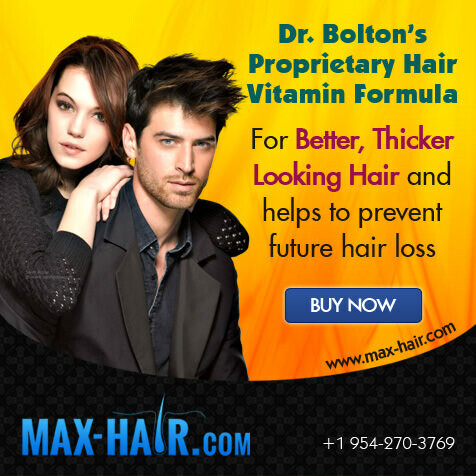 Until then, Dr. Bolton is the doctor to go to if you want incredible results. 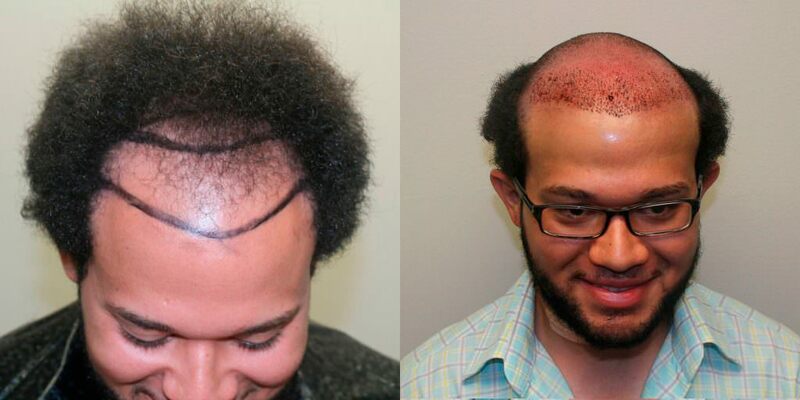 Catch And Fix Your Hair Loss Before It’s Too Late! 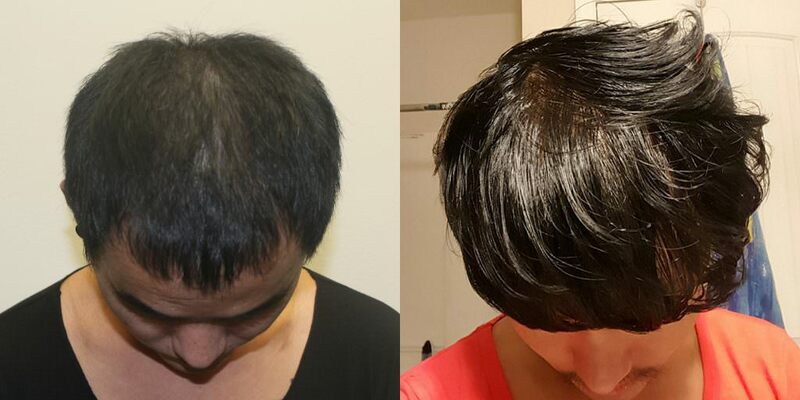 While your hair loss might not be as prevalent to others, you, personally, start to notice it right when it starts happening. 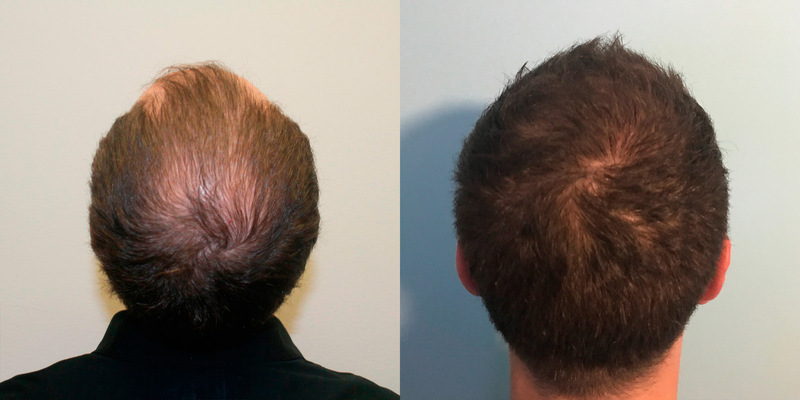 This patient was on the path to developing large bald spots throughout his hairline, crown, and vertex and decided to take action proactively. 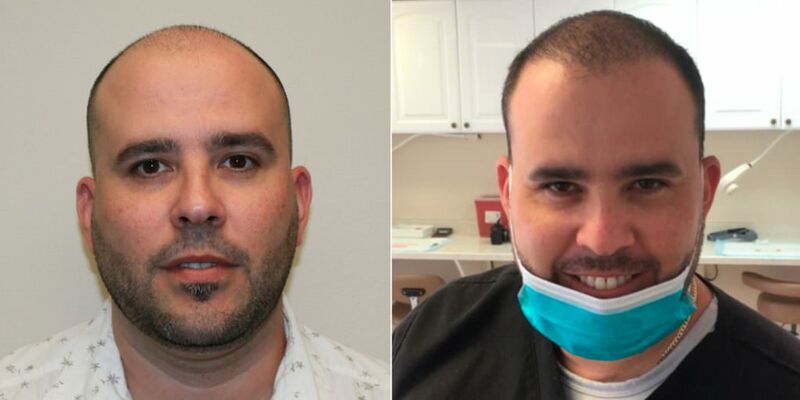 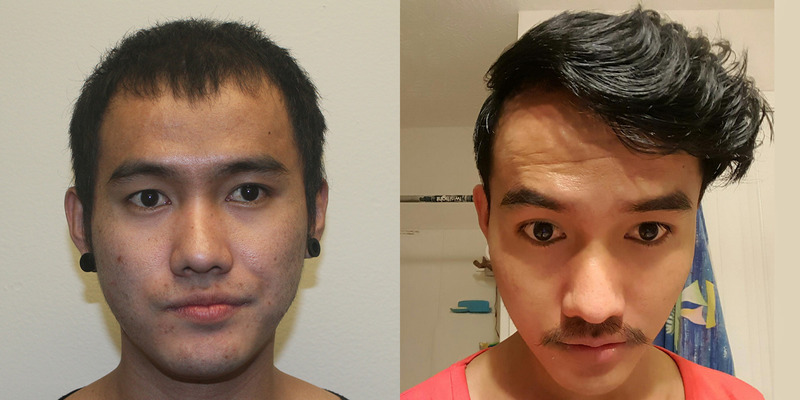 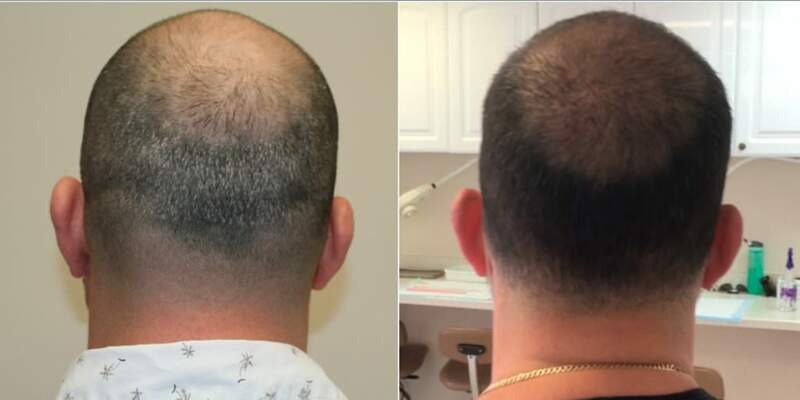 Not only did he get a MaxHarvest™ Hair Transplant, but Dr. Bolton and his team were able to put this patient on a regimen to prevent and/or slow down future hair loss. 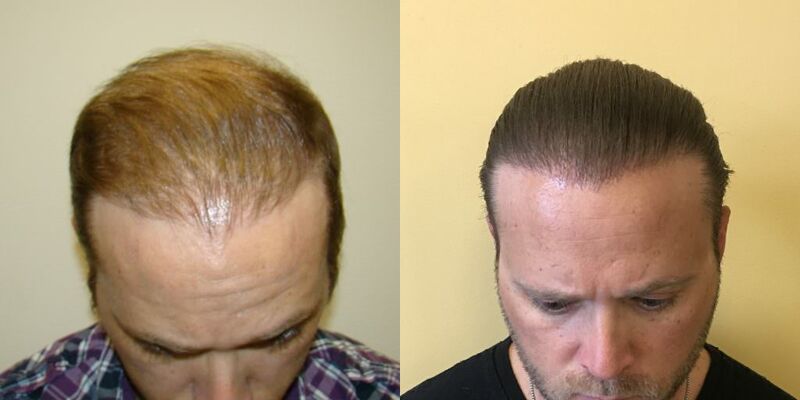 Don't wait until it's too late to restore your hair. 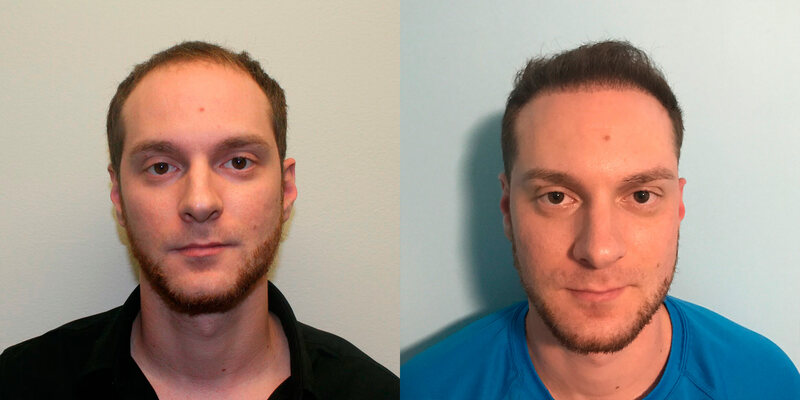 If this patient had a consultation with any other firm or doctor, they most likely would have told him that he would need at least 2 procedures to fill in his target areas. 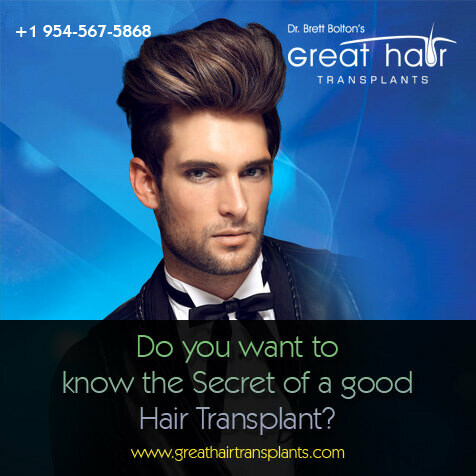 They would then tell him it would take another procedure or two to achieve density in those areas. 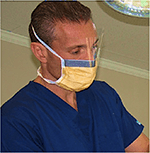 Dr. Bolton was able to fill in both areas and achieve noticeable density in 1 single procedure. 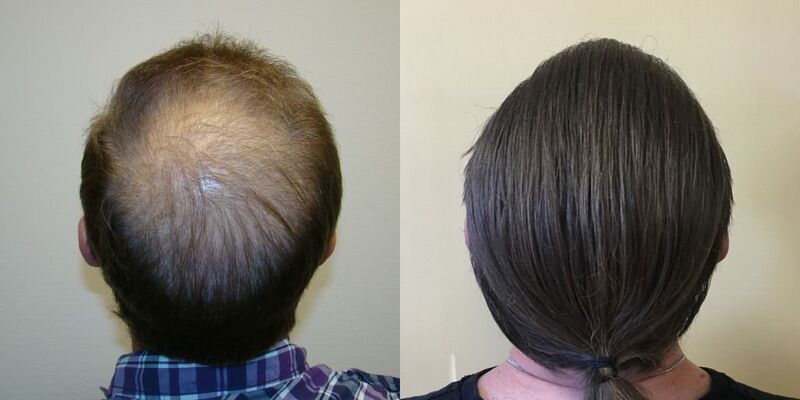 It's procedures and results like this that make him the best doctor in the industry.